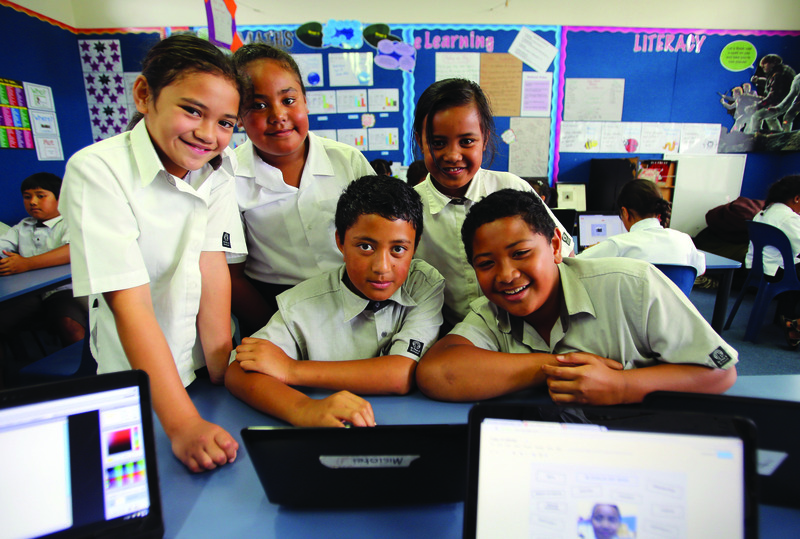 Foundation North is funding a 10 year longitudinal study into what ‘success’ looks like for Māori and Pacific learners and what supports that success. The study involves around 120 Māori and Pacific children, young people and their families. 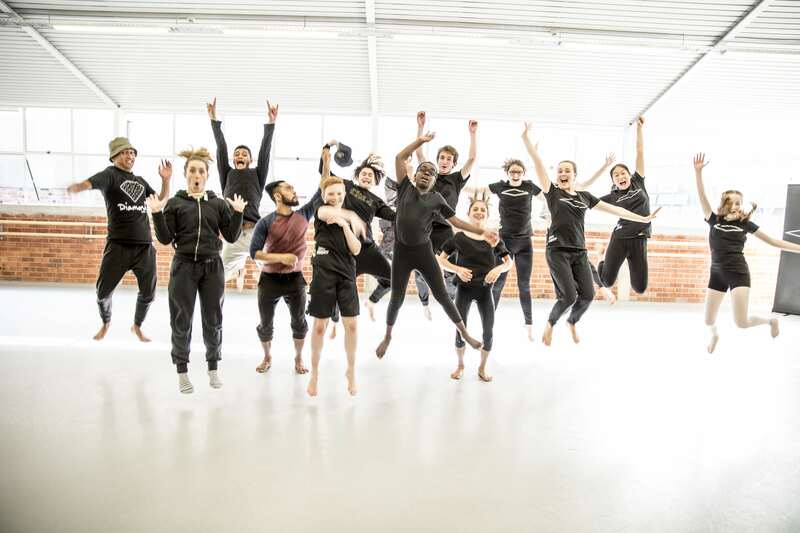 Seven projects will receive a total of $400,000 in the second round of applications to the Auckland Diversity Project funded by Creative NZ and Foundation North. 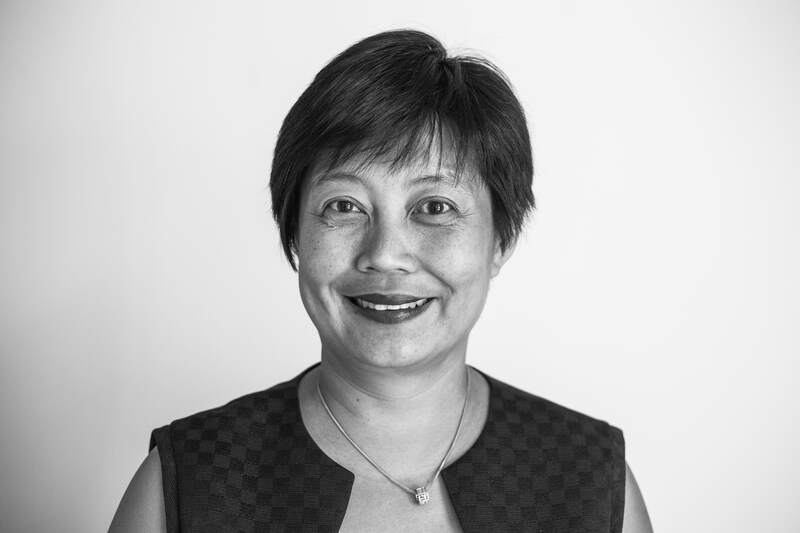 Lyn Lim has been appointed Chair of Foundation North.